With Adnan Syed’s request for appeal still quietly raging and recent interviews with prosecutor Kevin Urick causing hot debate both online and in our office, The A.V. Club decided it was high time for another episode of The Serial Serial. This time around, we’re joined by Susan Simpson, who’s both a lawyer and an intensely Serial-centric blogger over at The View From LL2. Listen below as we ask her dumb (and smart, we hope?) questions about how trials work, what Adnan Syed’s chances are now, and how she managed to slog through all that cell phone data. 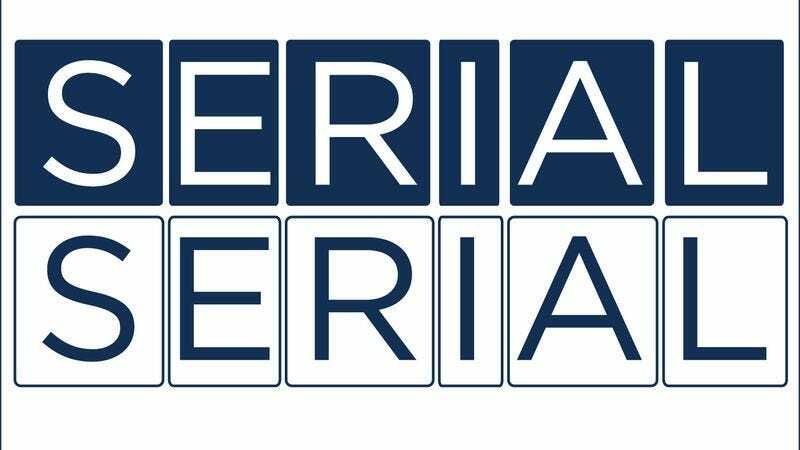 As always, you can subscribe or review to The Serial Serial over at iTunes—but you knew that already.